Planning an event and looking for the perfect venue with a smaller capacity? Then here’s why you should choose the View at City Central at the HAC. 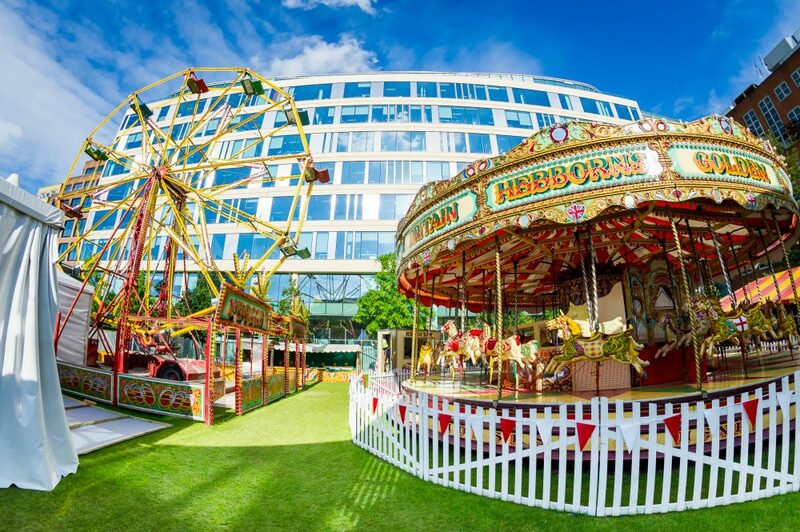 By choosing The View as your London events venue, you’ll have privileged use of the City Central’s spectacular funfair, which has an amazing carousel, big wheel, dodgems, and stalls with prizes to be won. You can hire a DJ to create a tailored playlist, or have a photo booth with special props set up so your guests can let their hair down and have a laugh. The View is just a few minutes’ walk from Moorgate (rail), Liverpool Street (rail, Central, Circle, Hammersmith & City, Metropolitan), Barbican (Circle, Hammersmith & City, Metropolitan) and Old Street (rail, Northern) stations, and is within easy reach of many of the City’s financial and legal firms. Like every London events venue managed by Ultimate Experience, The View benefits from state-of-the-art facilities so you can make the best impact. Plus, we have economies of scale, which means we have the bargaining power to get significant discounts – which can be passed on to you. Look forward to delicious food from our renowned catering partner, Create, which was proud to be voted Caterer of the Year at the 2017 Event Awards. For almost 35 years, it has served clients in dozens of luxury venues in London and across the UK, from marquees to museums. The View can accommodate between 150 and 500 guests at its private garden and indoor space, so you can still enjoy all the advantages of a prestigious venue for a smaller drinks reception, seated dinner or another function. Please note that The View, like the rest of the City Central at the HAC, is open for summer events from early June to early July, and can also be hired for sensational Christmas parties in November and December. 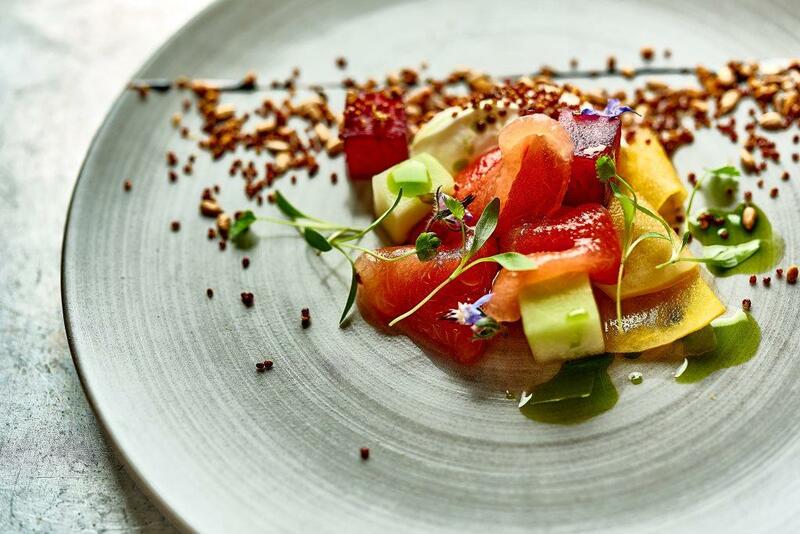 Interested in booking a viewing of this luxury events venue in London? Then don’t hesitate to get in touch with Ultimate Experience today.